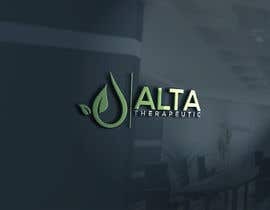 Our company specializes in the sale of oil and bath bombs with CBD. 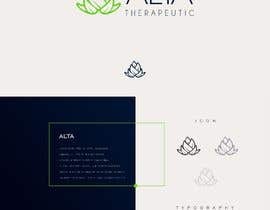 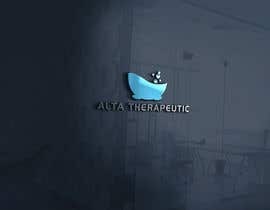 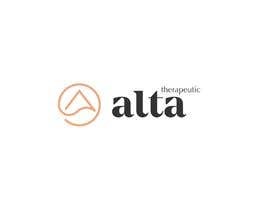 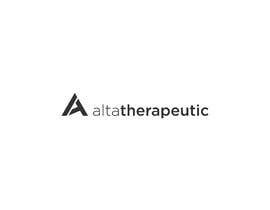 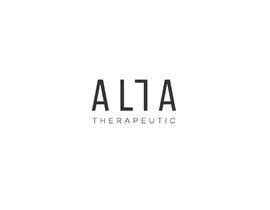 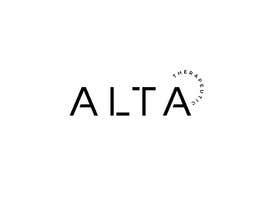 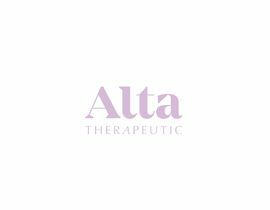 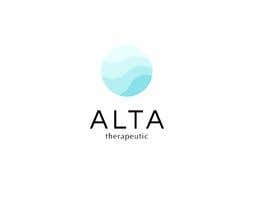 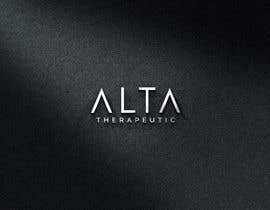 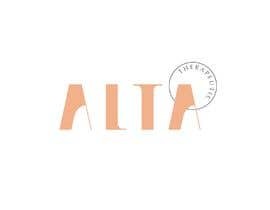 The name of the company is Alta Therapeutic, and the website is [login to view URL] passworded currently with an apostrophe (&amp;#039;). 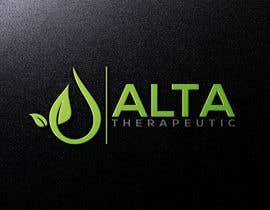 The logo needs to work for Labels on oil droppers, and branding on hats t-shirts and website such channels. 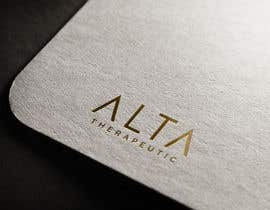 It should feel like something that fits in at a Nice Spa or a Boutique; lush, modern, I DO NOT WANT THE HEMP/CANNABIS LEAF TO BE IN THE LABEL. 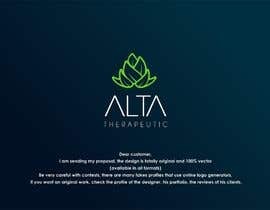 Winner may be asked to help design labels for products for extra money. 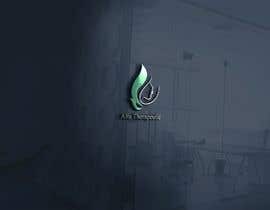 If you notice I have rejected a submission, it is not that I do not like your work however it is clear many have not understood. 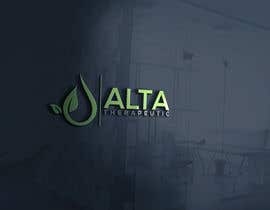 I will not use any submission that contains a hemp or cannabis leaf.